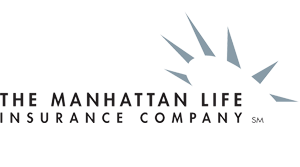 Senior Benefit Services, Inc. Manhattan Life Discontinued in North Carolina - Senior Benefit Services, Inc.
Western United Life has now been introduced in North Carolina, and it has given you a more competitive edge. Manhattan Life will discontinue new sales in North Carolina handing the torch over completely to Western United Life. Commissions will continue to be paid on the same schedule and you will still be able to manage your Manhattan Life business on the agent portal. Any NORTH CAROLINA application will a signature date of April 22, 2019 or earlier must be received in the home office by May 1, 2019. Any applications not meeting the above criteria will be returned. Please note, the online applications will be pulled effective May 1, 2019.